This router is best for: The MBR95 is affordable, easy to use, and compatible with a variety of 3G and 4G USB modems - perfect for home or small office use. It's particularly great for users who want to use a WiFi network as a backup connection, thanks to its "WiFi as WAN" capabilities. Size: 7.9" x 5.3" x 1.5"
The MBR95 Wireless N Home Router provides a simple and secure way to add high-speed networking to the home. Designed specifically for multimedia, gaming and home computers, the MBR95 shares a Cable, DSL or 3G/4G Internet connection throughout the home wirelessly at 802.11 N speeds or through any of the four ethernet ports. 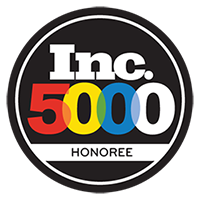 Supported devices include PCs, laptops, Macs, iPads, DVRs, gaming systems, cameras, printers and VoIP phones. To provide a safe networking environment, the MBR95 provides a wide variety of security features to prevent unwanted access, and robust content filtering to prevent children from accessing undesirable web content. Two WiFi Networks: 1 private SSID for owner, 1 public SSID for guests. Create a private, secure, and prioritized connection while sharing with others. Each network can have its own security settings. Use WiFi as a Data Source. “WiFi-as-WAN” mode enables the MBR95 to become a WiFi repeater (using existing WiFi to create secure connections) or use as a WiFi-to-Ethernet adapter for non-WiFi devices. Dimensions: 7.9" x 5.3" x 1.5"
Designed for multimedia, gaming, and home networking, the MBR95 allows users to share a 3G or 4G mobile broadband or traditional cable/DSL internet connection, either wirelessly (at blazing 802.11 N speeds) or via ethernet (it features four LAN ports for wired connections). The MBR95 is incredibly flexible in terms of providing Internet access across multiple platforms: PCs iPads, DVRs, gaming consoles, printers, cameras, VOIP phones - just about any internet-capable equipment! It also offers the ability to utilize a WiFi hotspot as it’s source of connectivity (“WiFi-as-WAN”), and gives users the option of broadcasting two SSIDs - neither of which its predecessor supported. Ever since I have owned this router it has rebooted on large data transfers either just from ethernet port to ethernet port or from WiFi to ethernet or from Internet to ethernet. 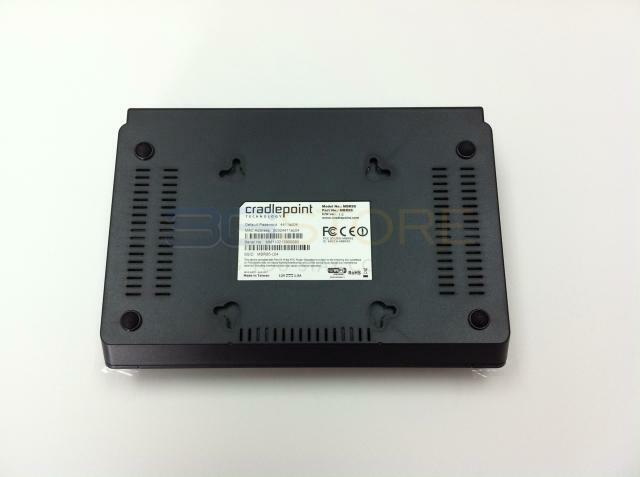 Cradlepoint Tech supports response is "get a better model" and recommended the MBR2100 at $1000. I didn't see any disclaimer on the specification that says "won't support the actual 100mB rate sustained for more than n minutes." I also had to pay $29 for them to tell me to buy another modem and then wouldn't refund it. Definitely I would not buy again. It sounds like you are referring to Cradlepoint's support, not 5Gstore - we haven't received any calls or emails from you. Remember, 5Gstore provides one year of FREE tech support, and we would have been happy to troubleshoot your problem and assist you in selecting a different product if necessary. Please give us a call or email and we'll be happy to help! Little or no effort to install. Almost ready out of the box. I've used Cradlepoint before(the last 8 years) and have no trouble with either one. Only bought the new one because of technology improvements. 4 G wasn't around 8 years ago and the new modem I needed to use was 4 G. Very pleased with the router and would recommend to any individual or small business. Works right out of the box. Only changes I made was to the password and to play with the Wireless WAN settings. Purchased my new MBR95 Router in December. It is my 2nd 3G/4G Cradlepoint Router and is not a replacement for my old router, but a supplement to. Wanted to be able to jump in my Motor Home and go without moving the other one which is used at home and connected to the TV and a Cable Modem. This way all I have to do is grab my wireless modem and go. Am currently on the road and enjoying great service from the MBR95. It was easy to set up and comforting to know that the 3G Store is there to back me up if needed. Had one question on my older router and well after warranty had expired, I called for help. The 3G Store treated me as if I were a new customer calling to make a purchase. If I have a need for something that the 3G Store sells, they will be my first place to look when I am ready to purchase. I had been looking for a router for a long time that would support my mobile broadband modem. I found everything that I wanted in a router in this Cradlepoint MBR95. I have both my IMAC and MACBOOK laptop set up running with this router and they are working great. My internet speed has not slowed down at all. The signal reaches all rooms in our home. I also set up my printer to the router. All are working great. The best part is that I did all the connecting myself. I am not a computer wizerd and it set up easy by following the steps that came in the box. I am a 69 year old grandma, I think that says it all. I did call customer service once after it was all hooked up with a question on one of the display LED lights. Customer service was great and answered my question vey well and made sure that I understood. Great Router I love it. 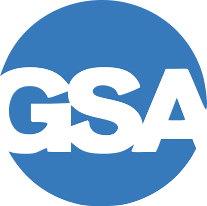 The product works as advertised and the service is great. Already brought more devices and will continue to buy in the future. Customer service answered all my questions. Keep up the good work! 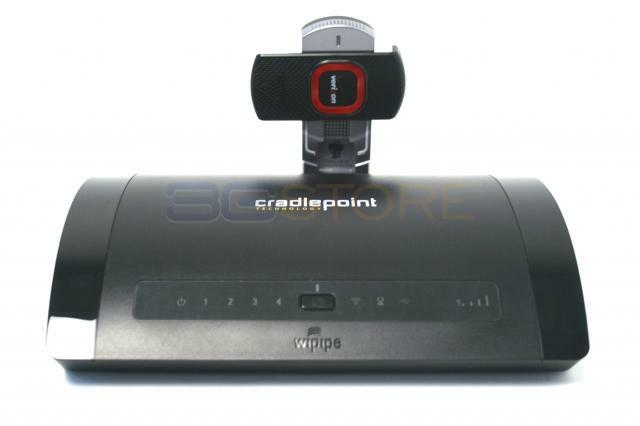 I ordered a Cradlepoint router from the 3GStore after reading several reviews. My order came to my house very quickly even though I only paid for ground shipping. Once I un-boxed the router it was easy to get in service and has performed as advertised. I am very happy with the entire experience. 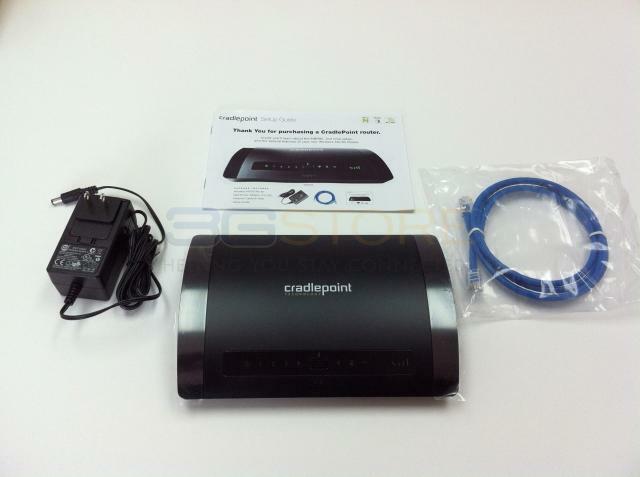 The Cradlepoint router was very easy to set up and begin use. It has been rock solid in its performance to date. I am pleased with the MBR95 and 5Gstore's support. I need to update my system to 4G. I'm considering the MBR95 but wonder which is best to bring in my signal, a Jetpack6620 or a Pantech UML 295. I have a weak signal and will use a signal booster on either one. 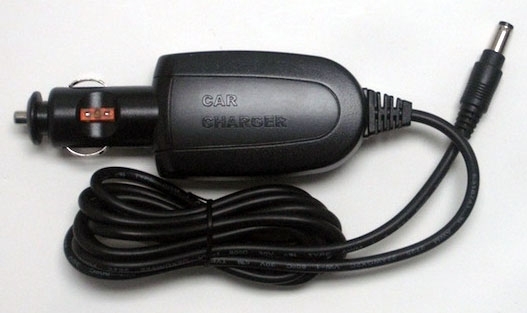 As far as the MBR95 is concerned, using a USB modem is better than the hotspot since the USB modem is directly connected to the router vs a wireless tether of the hotspot. Both pull in about the same signal though, so an antenna would be equally needed regardless of USB modem or hotspot. When using the WiFi as WAN functionality is it possible to set the the IP address of the CradlePoint so that it will not be assigned an IP from the outside WiFi network's DHCP server? Yes, but in order to connect to that other network, it still needs an IP address that's on that same network - this means you need to give it an IP address that is outside of the other WiFi network's DHCP range. Once the Cradlepoint has the WiFi as WAN profile, you can go into the "Internet" -> "Connection Manager" section of the router admin and edit the IP address there. There's a section called "IP Overrides." Aside from an IP address, you will also need to manually enter the Subnet Mask and Gateway/Router IP. There is a public wifi that is weak in the back part of the house. Can this device be used to boost a wifi singal when I don't have access to the public wifi router? Different household items including the walls themselves can cause WiFi degradation, let alone the physical distance between. If you can install the MBR95 in an area where your computer can pick up a weak signal now, there should be no question. Even at approximately 150ft, the MBR95 still has a decent chance at picking up the signal. Can the product work with a phones hotspot or do you have to have a cable internet input? The MBR95 can work with a phones hotspot using the WiFi as WAN feature built into the Cradlepoint. 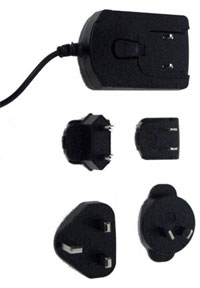 This is a wireless connection between the devices, and the phone hotspot acts just like a cable internet connection. What is the total number of WiFi devices that can connect to this using a MiFi 4510L or 5510L connected by WiFi as WAN? The mbr95 router can support up to 32 WiFi Connections at a time. Can you connect an external antenna for more WiFi range? No, the MBR95's WiFi antennas are internal and you cannot add additional antennas. 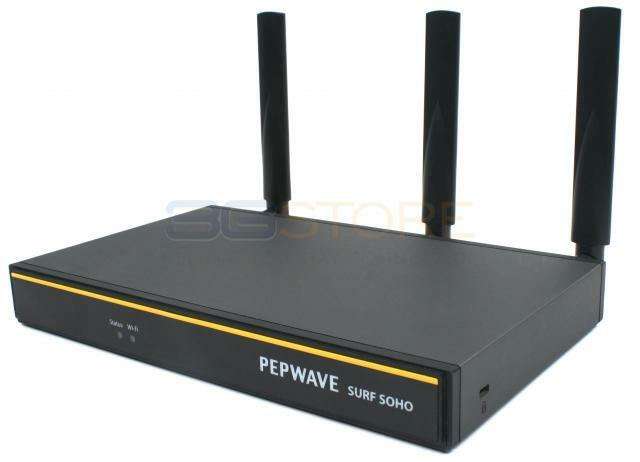 If you need a router with a port for an external WiFi antenna, you can consider the Cradlepoint MBR1400 (http://5Gstore.com/mbr1400) or the Pepwave Surf-On-The-Go (http://5Gstore.com/sotg). Alternatively, if you want to use the MBR95 but need more range, you can add a Pepwave Surf Mini (http://5Gstore.com/mini).